Most Importantly… We enjoy serving you. 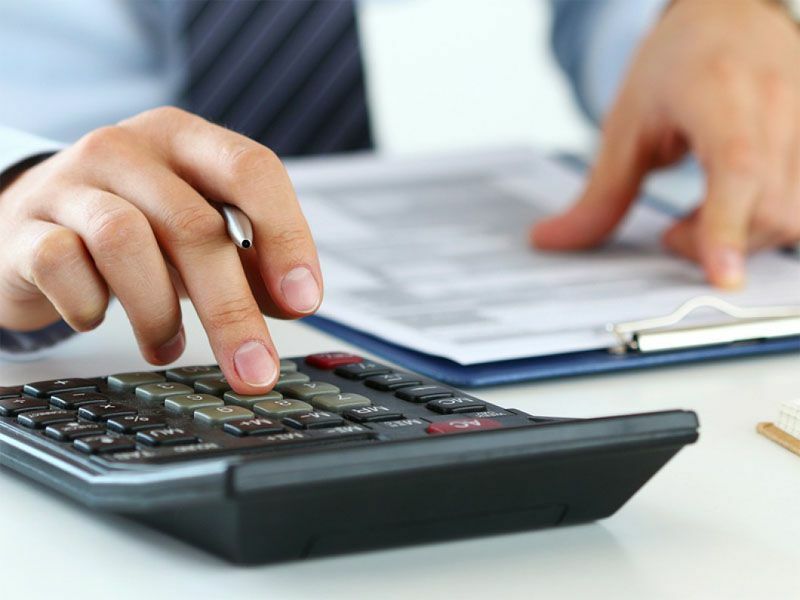 We understand that it not only takes a group of people with strong accounting knowledge, but also at FAB Mobile Bookkeeping Wakerly, we are committed to providing a wide range of services with excellence. We Look Forward to your Success!!! FAB Mobile Bookkeeping Wakerley have developed the skills, systems, and accounting methodology that will satisfy even the most exigent of people. Carindale, Wakerley, Carina Heights, Belmont, Thorneside, Chandler, Gumdale, Belmont Heights, Ransome, Capalaba West, Wynnum, Wynnum West, Lytton, Hemmant, Manly, Manly West, Lota, Tingalpa.